1. Take a look at the top attachment for the rear center seat belt. Where does it attach? 2. When you operate the radio, change the channel a few times. Take note of how easy or hard it was to change channels. What did you notice? 3. What speed does Honda’s Lane Keeping Assist operate at or above? 4. Are the headlights on the CRV EX-L LED? 5. How many windows on the CRV EX-L are auto up / down? EX and above have two-window auto up/down on driver and front passenger windows. RAV4 has four- window auto up/down on all grades. 6. How many stereo speakers does the CRV have? How would you rate the sound quality? 7. Attesting to Toyota’s safety initiatives, the RAV4 has 8 total airbags. How many airbags does the CRV have? Then let’s double check the Rogue! 1. What does the rear seat have that is not found on the RAV4 or CRV? 2. How many windows are auto up / down on the ROGUE? 3. How many USB’s are on the ROGUE SV? How many are in the XLE and up RAV4? 4. Check out the sun visors on the ROGUE. What’s missing that is standard on XLE and up RAV4? 5. The RAV4 (Gas models) has an 8-speed direct shift transmission with intelligence (ECT-i). How many speeds does the ROGUE have? 1. 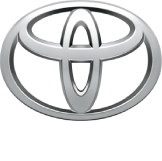 You’ll notice some smart storage features to the left of the steering wheel and in front of the passenger seat that is used in another Toyota SUV. What benefit does this offer customers? Increased usable interior space and handy spots to put keys, phones, etc. 2. Be sure to feel the soft touch materials throughout the cabin – what specifically do you notice on the A/C controls and the back of the door grips inside the vehicle? 3. In a prior session, you learned that the outer mirrors have been relocated to the door panel. Now that you are able to see it while driving, what type of benefits would this offer a customer? 4. If you are seated in the front seats, look up and in the center of the roof, near the reading lights. What standard feature do you notice? 5. The 2019 RAV4 comes standard with Toyota’s latest safety technology—TSS 2.0. What features have been added to Safety Sense 2.0 over TSS-P? 6. With driver comfort and convenience in mind, how many cup holders does the new RAV4 have? 7. Have your driver test out the acceleration of the RAV4. How would you rate the acceleration feel and smoothness of the transmission? 8-speed auto transmission helps to improve initial acceleration power and also quick and smooth shifting between gears. 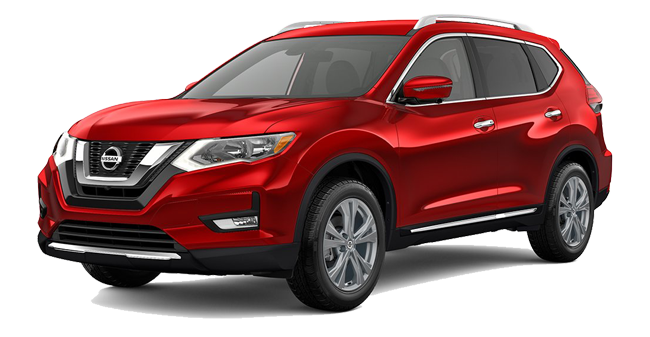 Posted in New Vehicles and tagged Honda CR-V vs. New Rav4, Honda CR-V vs. Nissan Rogue, Nissan Rogue vs. Toyota RAV4.